The Search is Over! 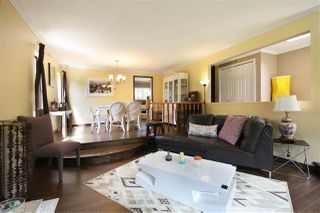 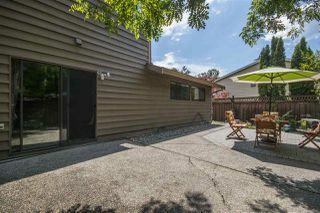 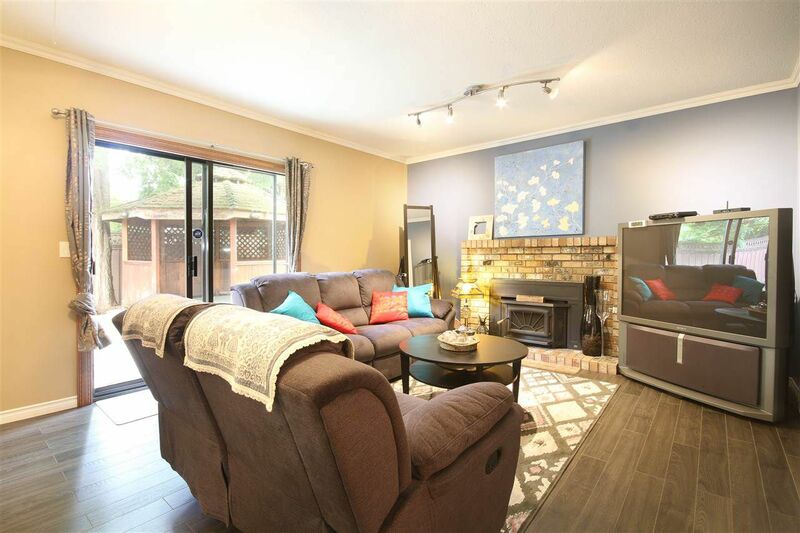 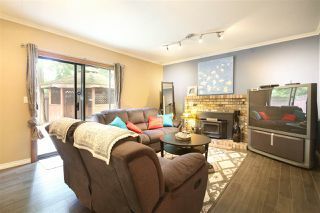 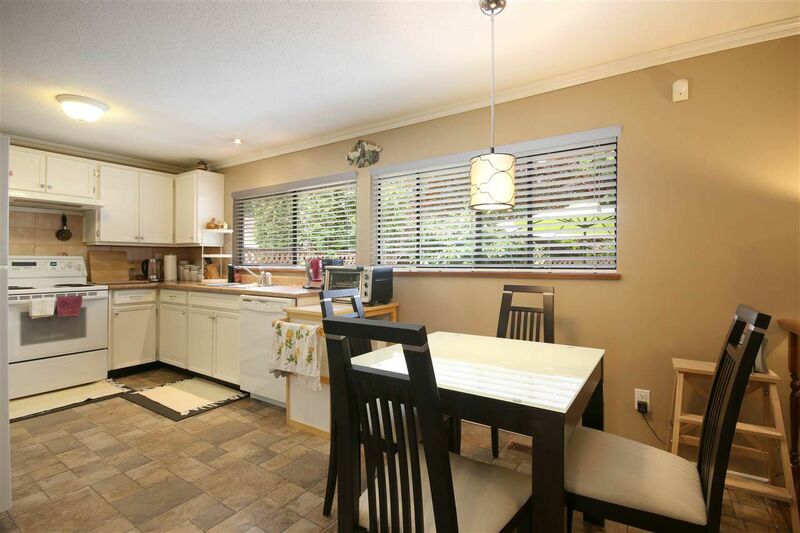 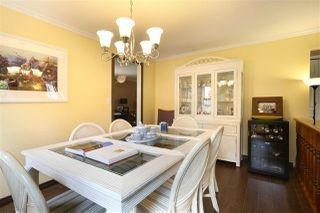 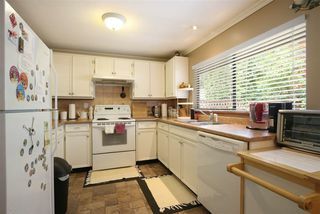 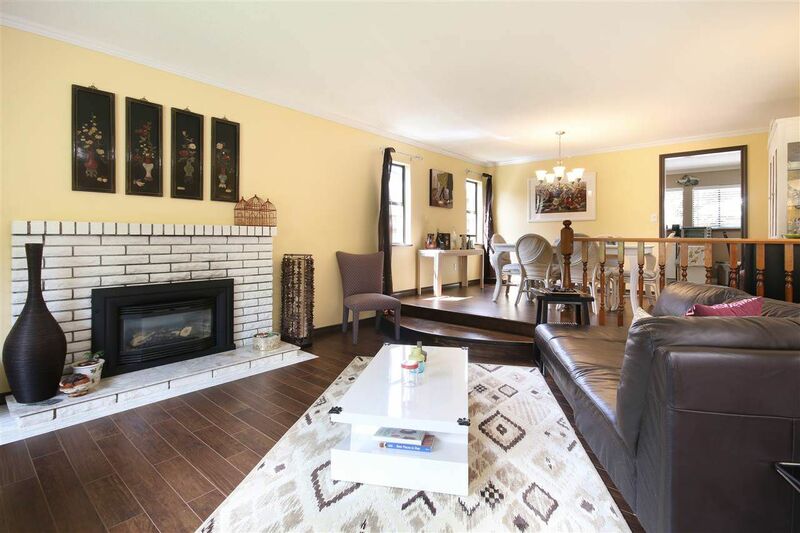 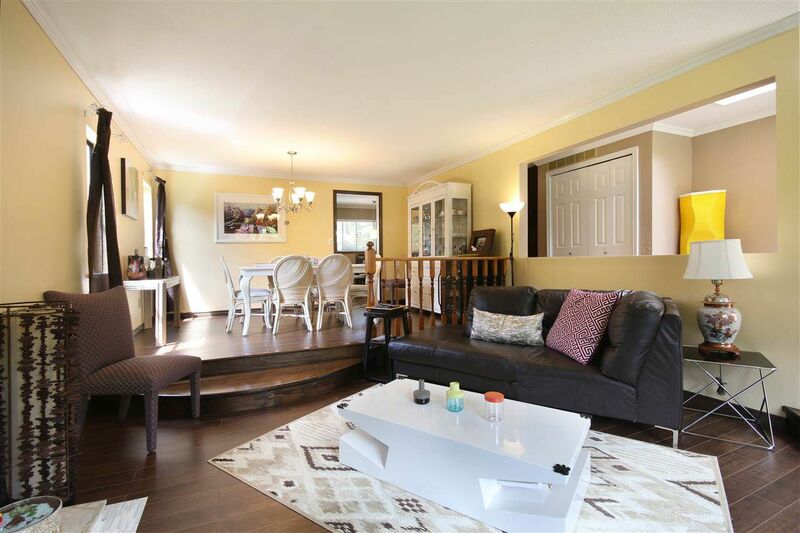 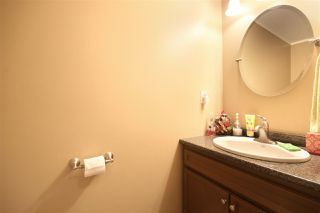 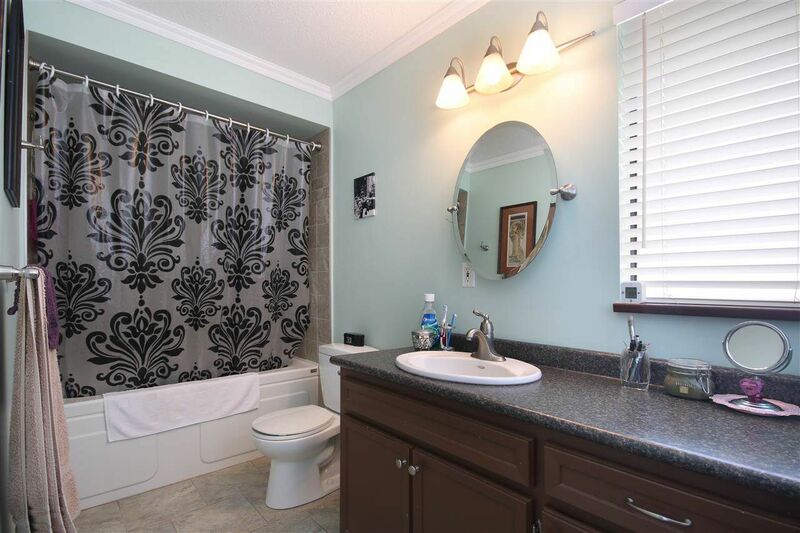 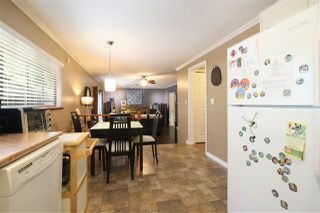 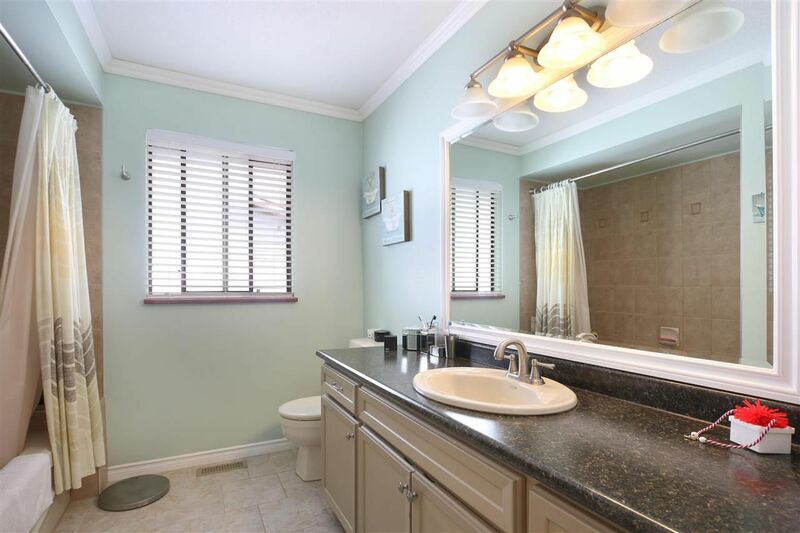 Nicely updated, immaculate family home in a quiet neighbourhood. 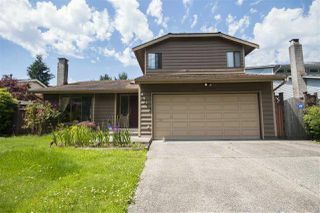 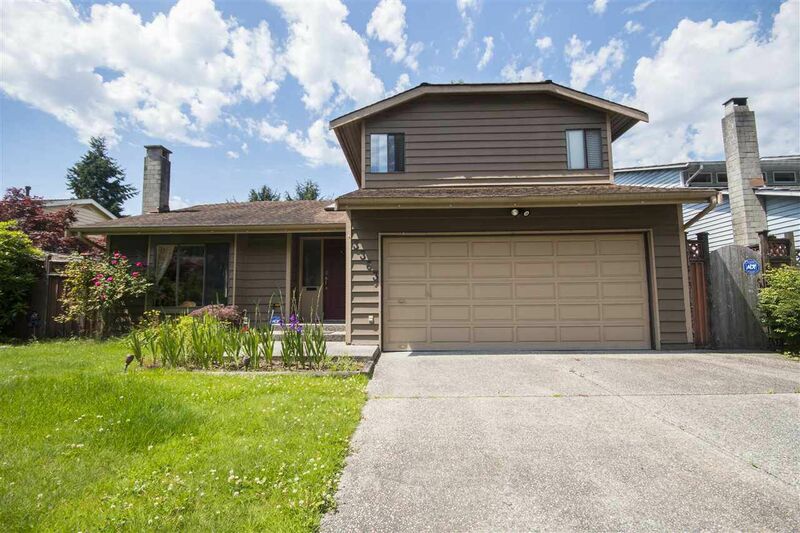 Bright foyer with Skylight, Sunken living room with newer laminate flooring and cozy gas fireplace, formal dining room, Gourmet white kitchen w/breakfast nook, Spacious family room leads to private and tranquil backyard. 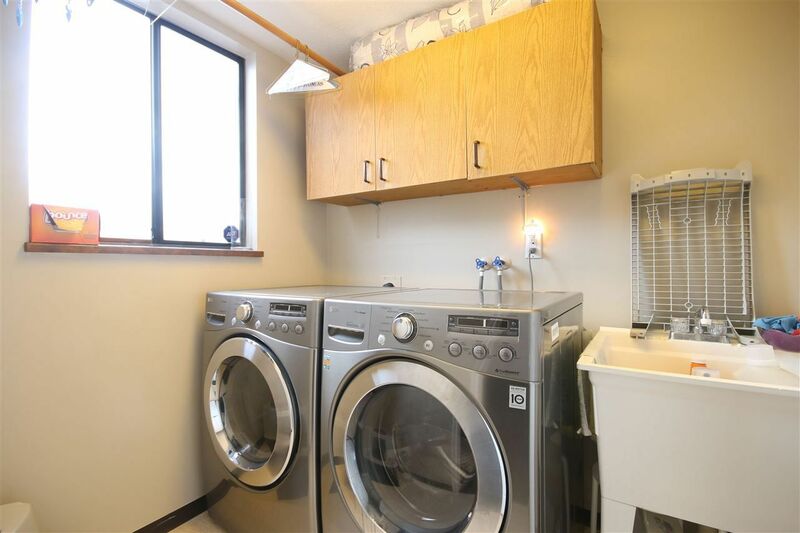 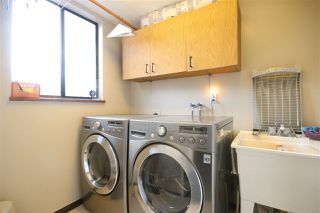 Powder room and Laundry on the main floor. 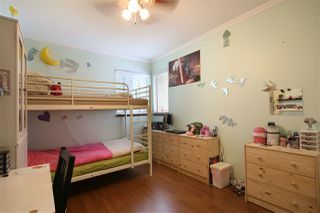 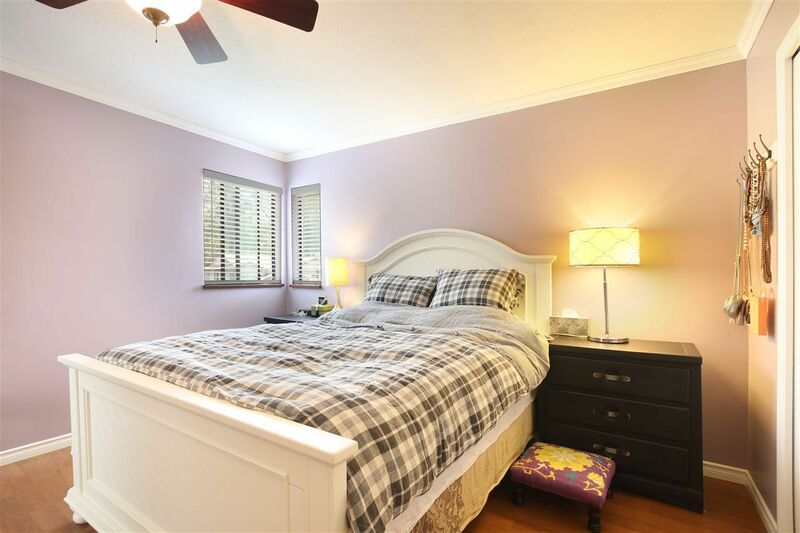 3 good-sized bedroom up, Master with huge Walkin closet & 4 pc Ensuite. 2nd and 3rd bedroom shares a full bath. 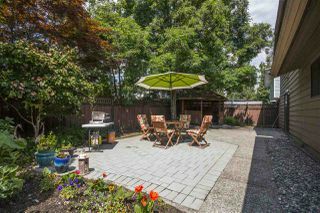 Sunny private backyard with Gazebo. Double garage with extra long driveway for RV or Boat. Easy access to Coquitlam Centre, Bus Terminal, West Coast Express & Skytrain Station. 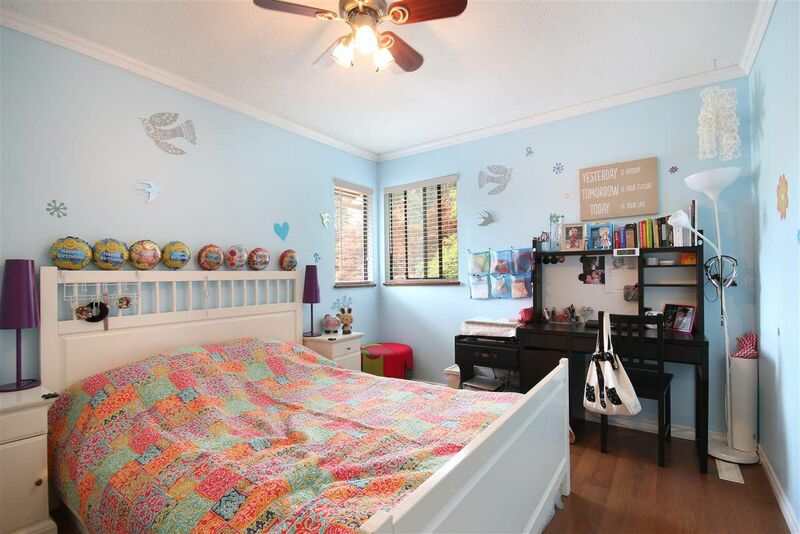 Great School Catchment. 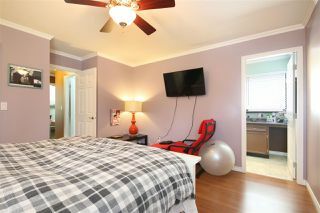 A nice place to call HOME!